The endless stream of taxis shuttling visitors from McCarran International Airport to the Las Vegas strip is as monotonous as the turnover on the $1 poker machines and Blackjack tables those visitors plan to park themselves in front of. Vegas is actually full of incredible things to do and see, and most don’t even involve throwing your money away. To really throw your cabbie for a loop, have them drop you at one of the city’s museums, some of which pay tribute to subject matter that is only top of mind in a place like Sin City. Many of them may be named after a D-List celebrity, but don’t let that deter you. You’re actually going to take some value from paying the admission fee, something that is certainly not a guarantee anywhere on Las Vegas Blvd. An entire hall honoring the unknown greats of pinball’s past is the best excuse you’ll ever find to journey back to your middle school days. 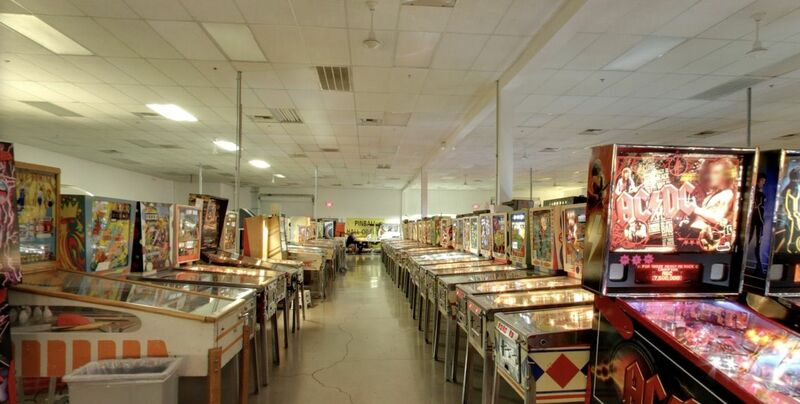 At the Pinball Hall of Fame you’ll find a large, grand hall that houses nothing more than an extensive collection of classic pinball machines. They aren’t just for looking at, either. You can play on 152 different pinball tables, each ordered and chronicled in a series of detailed lists that explain exactly why that specific machine is worthy of its space on the floor. The Mob Museum is the ultimate insider’s peek into American mob activity though not necessarily in the way you’d think. The museum is packed full of photos and artifacts from mob activity in Vegas and beyond, but the narrative behind each is told from a historical perspective much more than a tribute. You’ll learn about the impact that organized crime had on the country, and the facility even houses a distillery that produces spirits reminiscent of the mob-run moonshines that kept Americans satiated during the 13-year dry spell. A patch of open desert north of Vegas served as the Nevada Test Site from 1951 to 1992. Nuclear weapons were tested there both above and below ground, and the National Atomic Testing Museum tells the story of the site and the hype that surrounded it over its nearly 40-year span. You’ll find artifacts and remnants of the testing along with more than you ever wanted to know about how radiation affects the natural world, and you can even experience a simulated atmospheric bomb blast — one that won’t melt you and friends, of course. 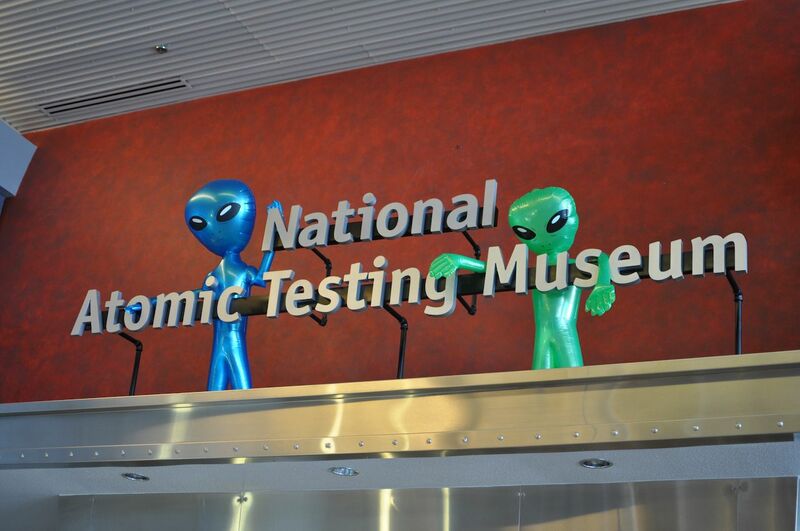 A museum exhibiting the paranormal is about as Vegas as it gets. The stuff you’ll see here — which supposedly chronicles “scientifically proven” ways to communicate with the dead — is both somewhat scary and entirely weird. Check the VW van where Dr. Jack Kevorkian did his work ending the lives of patients with terminal diseases, and then meander past the wine cabinet from the movie The Possession over to the staircase from the former Demon House in Gary, Indiana, where a family was reportedly possessed by demons in 2011. There’s nothing in the museum that isn’t worth a double-take, and no one under age 16 is allowed. 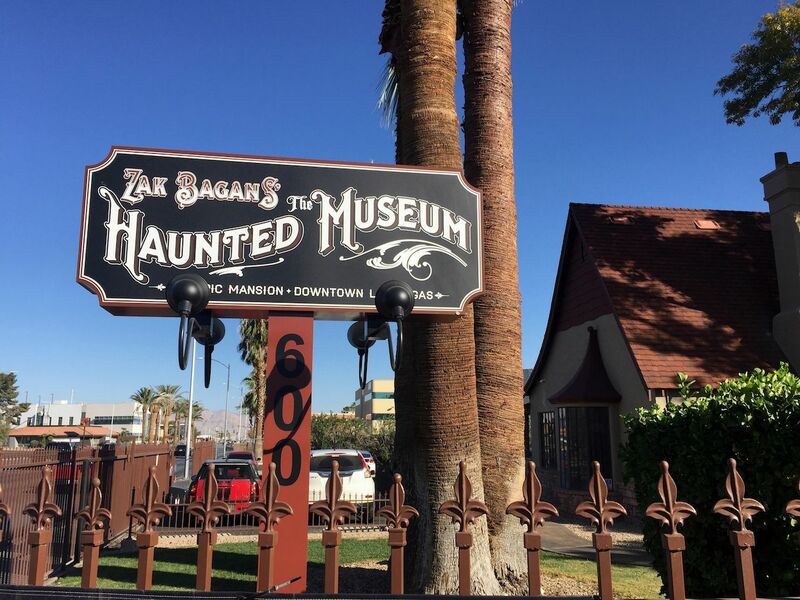 If you need the perfect way to get your mind off of what happened last night on the strip, The Haunted Museum is it. Nevada formally legalized recreational cannabis on January 1, 2017, and this former “no tolerance” state has since embraced cannabis culture into its mainstream. Part of The Fremont Experience in downtown Vegas, the Cannabition Museum combines an immersive cannabis experience that tells the plant’s troubled history in the United States and ends with a nod to the positive progress that has swept the nation in recent years. Be ready to see some of the trippiest cannabis art you’ve ever seen, from glassworks to paintings to furniture. 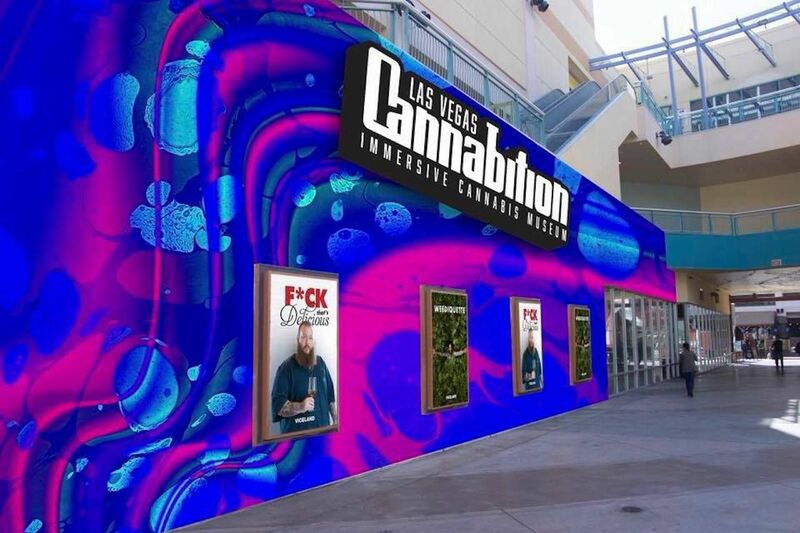 The exhibits change with time as more cannabis industry brands come on board with telling their story and sharing the history of their products. Bring a notepad, because the museum is ripe with tips on growing, smoking, and even cooking with the plant. Plus, it houses the world’s biggest bong. The Burlesque Hall of Fame showcases this tempting form of dance as a visual art with an important historical legacy and highlights the stars of its past. It is part of the city’s rapidly growing downtown arts district, making it walkable from downtown and parts of Las Vegas Blvd. The exhibits are comprised of burlesque outfits and props from the 1960s to today, along with a trail of media articles and photos documenting the rise of burlesque in America’s nightlife culture. The space is as much a museum as a hall of fame though each year it presents a “Living Legend” award to a dancer or activist important in its ongoing legacy. The history of Las Vegas can, in many respects, be told through its signs. 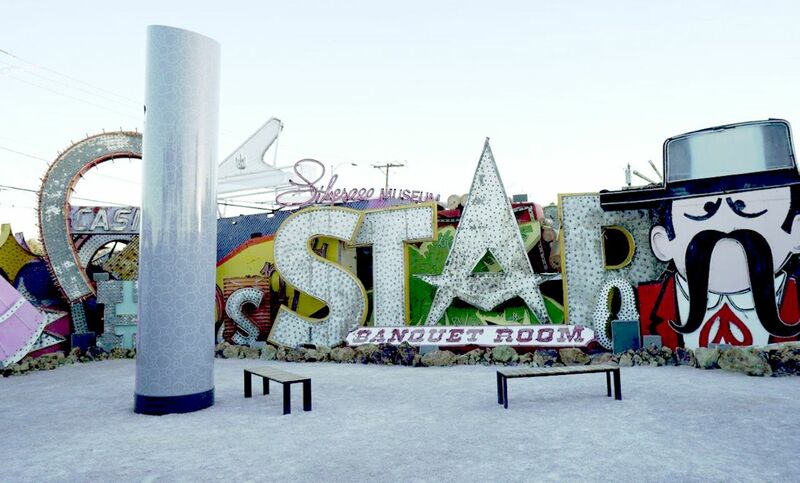 The Neon Museum is comprised of a series of exhibits that showcase the city’s history of bright and quirky signage. Make the Neon Boneyard your first stop, where you’ll walk through an extensive series of rescued signage from old hotels and casinos, nightlife establishments, and events. 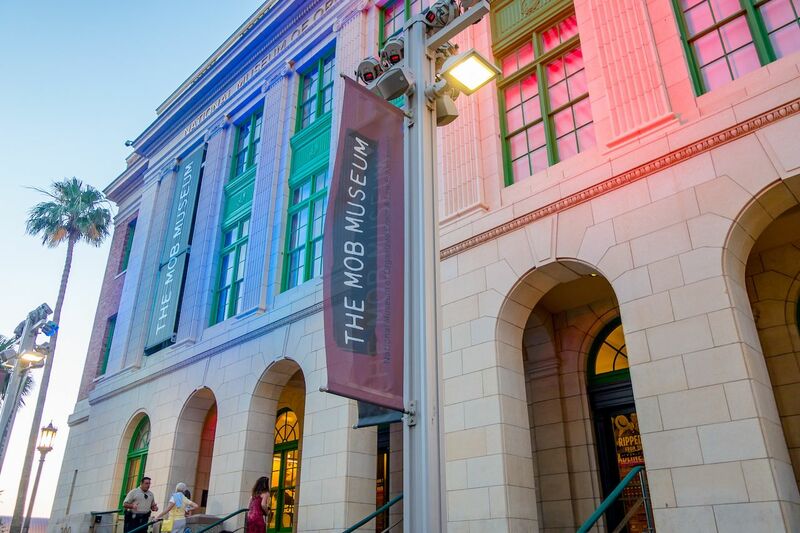 Part of the museum’s experience is a walking tour past a collection of historical signs hung throughout public spaces in and around both downtown and the strip, which you can walk through on a self-guided expedition starting at the intersection of Las Vegas Blvd. and Washington Ave.